Famous delta-wing fighter of the 1950s, the Skyray provided fleet defense for the US Navy and flew in the fighter-bomber role with the US Marines. 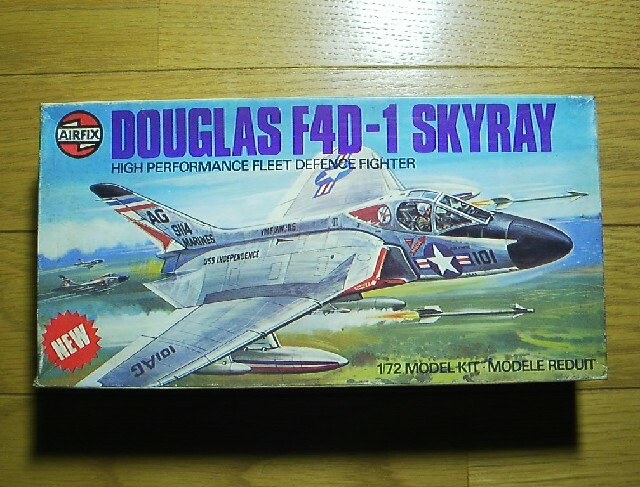 When completed, this model captures the bat-like appearance of the original aircraft. Optional markings and weapons are included.